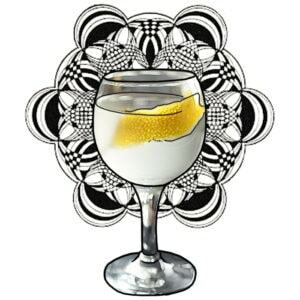 Like a Moscow mule but based on gin, the cocktail was created in 2000. 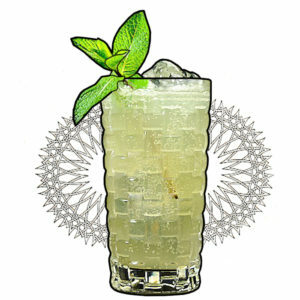 It consists of simple syrup, fresh lime juice, a sprig of mint, gin and ginger beer. 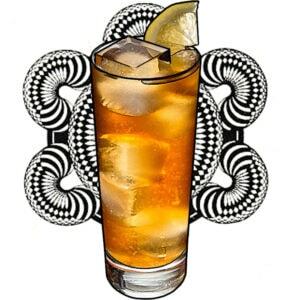 At the top of the list of five places since 2017, it is the drink that refuses to die, made from vodka, tequila, light rum, triple sec, gin and a touch of cola. 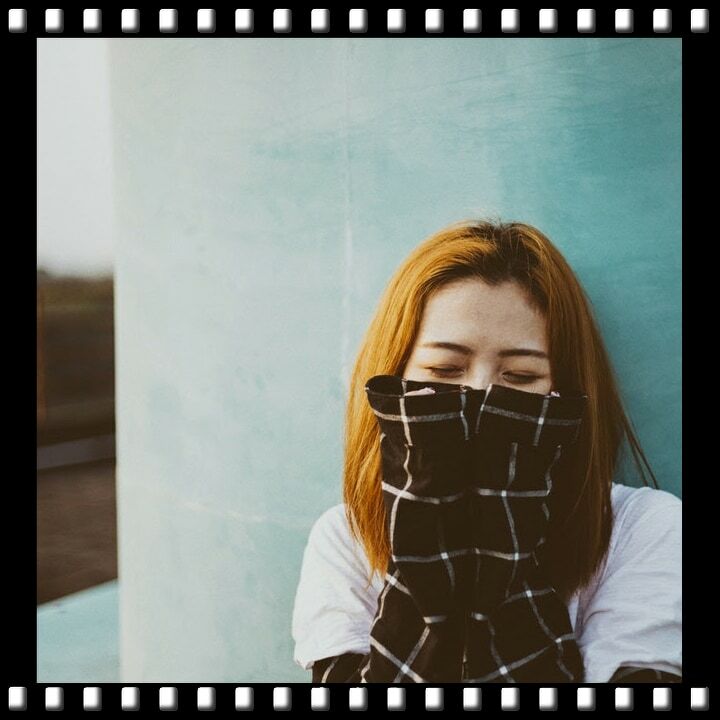 This vodka and gin martini bear the name of Vesper Lynd’s character from James Bond’s novel, “Casino Royale” – and were created by author Ian Fleming. It includes: three bars of Gordon, one of vodka, half a measure of Kina Lillet. Shake it with the ice and add a thin slice of lemon zest. 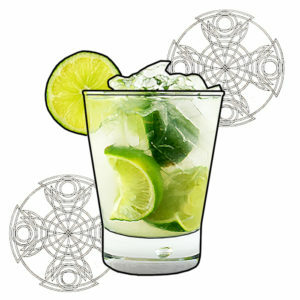 Brazil’s national cocktail has increased by two places, probably due to the high availability of the country’s distilled alcohol, hiding it, in recent years. The drink is made with cachaça, sugar and lime. 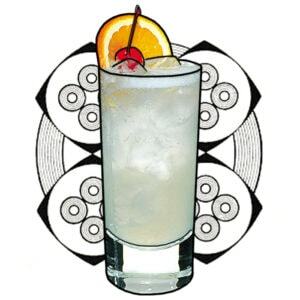 Down 16 places, the Tom Collins, made of gin, lemon juice, sugar and carbonated water, is likely to lose its popularity. We’ll see you next week to discover the rest of the list….